Just a week ago I read this pathetic story and I felt so disturbed and promised myself I would do this article. It is a sorry story of a woman, neglect, and a hospital and its obstetrics delivery services - one that is everything bereft of the cherished ethics of medical practice. And as to be expected, a huge outcry has been generated by the tragic incident that took place and it has again brought to the fore the recurrent decimal which is maternal/infant mortality in our clime, and Nigeria to be precise. But intervention healthcare as I will like to put it, is most useful for emergencies while nutritional health is more focused on prevention and therefore largely better than the curative or intervention approach. Hence we should by all means try to stem the tide of reckless and preventable deaths of our women as a result of childbirth by thoroughly embracing natural living and nutritional healthcare as a way of life. The neglect and shabby treatment that was meted out to a young lady by the medical team and staff of a supposedly renowned private hospital in Lagos has greatly revealed the sordid reality and inadequacies of modern maternal healthcare delivery and, or the lack of it. Meanwhile, medical research scientists have identified a number of issues leading to specific recurrent errors that account for a disproportionate share of maternal deaths, and these are primarily related to pulmonary embolism, severe preeclampsia, cardiac disease, and postpartum haemorrhage. These are the real problems which bother on long term choices of lifestyle and I dare say - nutritional behaviour. 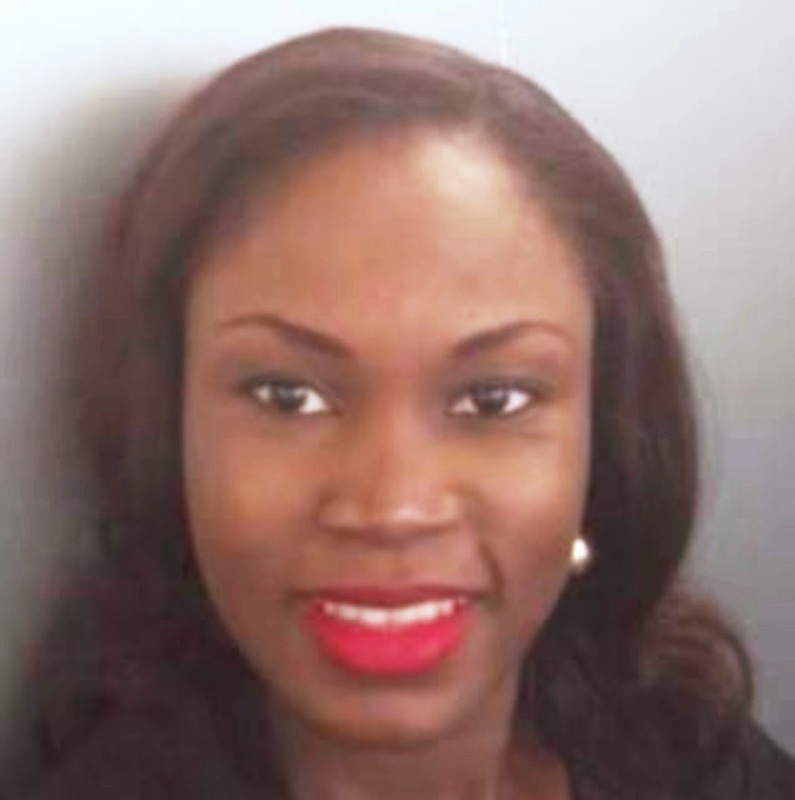 Dolapo had gone to have her baby, being her third, at this uptown high brow hospital, but she developed complications which quickly led to her untimely death by noon on the following day. This certainly is one devastating episode too many; one that should make us take another critical look at the need to focus again on natural health and birth, for the purpose of achieving a better improved maternal and infant health delivery in our population.